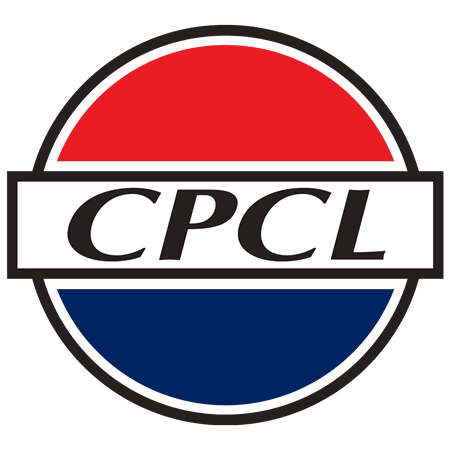 CPCL Result 2019: Below are the latest results published by CPCL - Chennai Petroleum Corporation Limited (CPCL) / www.cpcl.co.in. The recent result announced by the organization is 108th AITT Result 2019. 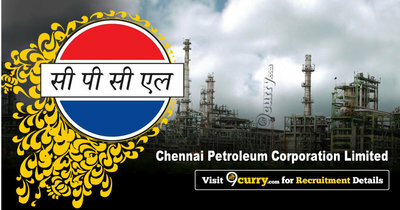 CPCL 108th AITT Result 2019: Chennai Petroleum Corporation Limited (CPCL) has announced the Result on 12 Apr 2019 for CPCL 108th AITT Exam 2019 . CPCL Engineers / Officers Interview Result 2019: Chennai Petroleum Corporation Limited (CPCL) has announced the Result on 15 Feb 2019 for CPCL Engineers / Officers Exam 2019 . HR / Safety / Mktg Exam Result 2017: CPCL has announced the Result on 30 Nov 2017 for HR / Safety / Mktg Exam (Selected for Personal Interview) . The personal Interview will be held at Refinery Engineering School of Training (RESOT), CPCL, No. 8 Seethammal Road (Opposite Ethiraj Kalyana Mandapam), Alwarpet, Chennai-600 018 from 19.12.2017 to 21.12.2017.